Get Your FREE Copy of the Rehab Cutter Preventative Maintenance Logbook. Equipment that’s well maintained lasts longer and saves you time and money. Sewers take a toll on rehab equipment, and mainline cutters withstand particularly harsh abuse. To help ensure cutters get the care they need, Pipeline Renewal Technologies created a Rehabilitation Cutter Maintenance Logbook. It lays out the procedure for daily checks and leaves you with a record of what was done when and by whom. 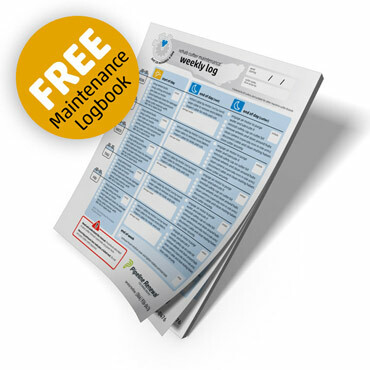 This logbook is a must-have resource for anyone looking to prolong the life of their rehabilitation cutter, avoid downtime and keep cost-of-ownership low. Send us your address (in the U.S. or Canada) and we’ll mail you the 50-page logbook FREE.